This grilled cheese sandwich is going to quickly become your absolute favorite! It’s SUPER easy to make and the topping stores really well! Prepare the topping ahead of time and whip this up in 5 minutes! The kids are going to LOVE this! If grilled cheese is one of your favorites, then get prepared to be ADDICTED to our version of it! This grilled cheese sandwich is so SUPER CHEESY and delicious, we’ve had our friends asking us to make this one again all the time! We’re yet to find someone who doesn’t love this grilled cheese with garlic parmesan topping! The topping stores pretty well and can make all your sandwiches taste even better! You have GOT to try it out and see for yourself. We bet everyone who tries it out, will fall in love with it just as much as we do! So it’s been a while right guys? We’re so busy for not posting too regularly these past few months. We’ve just been SUPER busy with life in general, to be honest. We made a couple of life-changing decisions these past few months. If you guys follow us on Instagram you’ll know that we’ve shifted to MALAYSIA!!! ?? 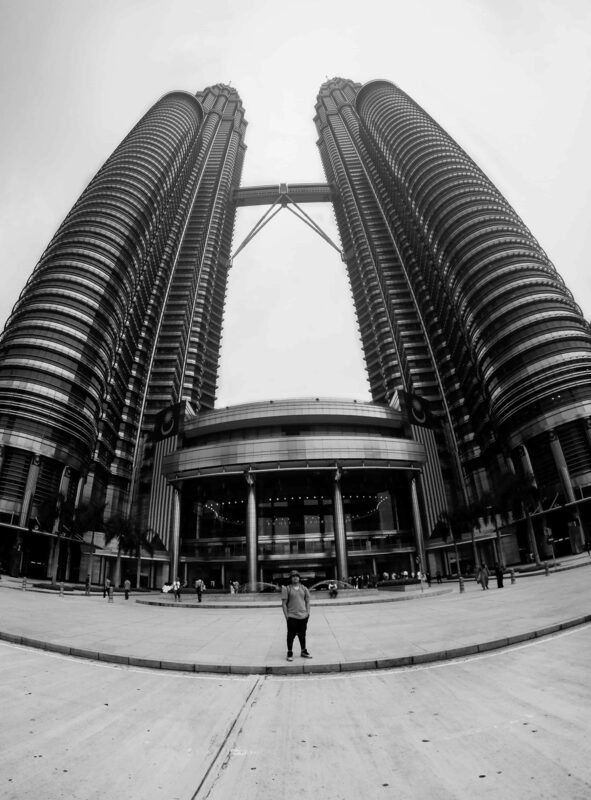 Here’s Arvin at the Petronas Twin Towers in Kuala Lumpur, Malaysia! ?? We both shifted here in January this year and we’re full time students studying Photography and Film Making! We feel so blessed and excited! And we can’t wait to share all of it with you guys! We’ve also decided to officially take up blogging full-time, so we’ll now be posting a new recipe every day! There is SO much more that we’ve lined up for you guys this year. Just keep the comments coming in, we love interacting with you guys! So let’s talk more about this recipe – we both love cheese. Anything cheese. And any cheese ?. I mean, what’s not to like?! 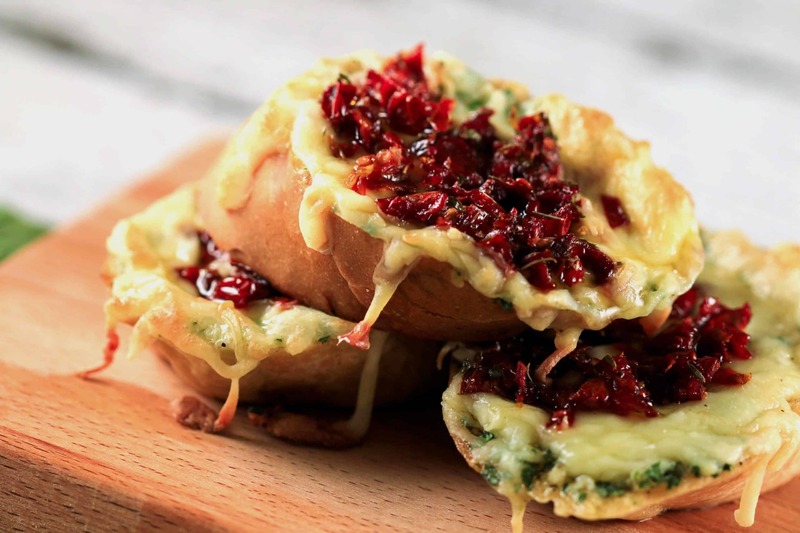 And this recipe uses three different kinds of cheese – but you can use more or less according to your taste. We didn’t use the regular sandwich bread you get in the grocery stores, but you can totally use it! For an added kick, we used a herb bread loaf that we cut into slices for the sandwich. But feel free to use whichever bread you can get your hands on – what matters is that it’s according to your taste (and whoever else is going to have these super cheesy and delicious sandwiches!). We’ve decided to have a tips section with each of our recipes to make sure you guys know exactly what to do, and not to do while making each of our recipes. Take it as a FAQs so it’s easy for you all to make it. We’ll keep updating this section as the questions come in from you guys in the comments below so it’s easy for everyone! But don’t worry, we’ll be replying to the comments as well as always! Use loads of mozzarella for this recipe. 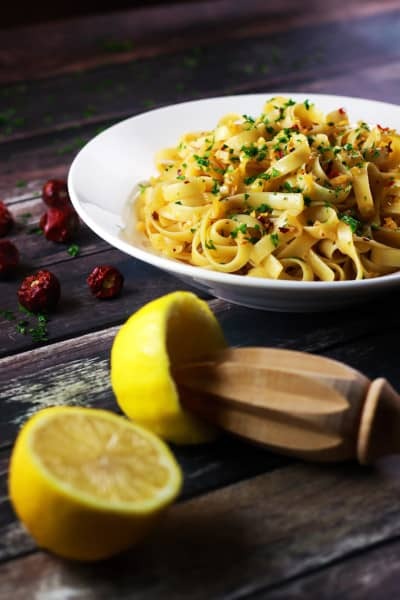 Even if you’re not using cheddar cheese or if you’re thinking of including another one of your favorite cheeses to the recipe, make sure to still use mozzarella for the stringy cheese effect! Mozzarella will not fail you. If possible try to use a block of cheese and shred it yourself instead of buying pre-shredded cheese – trust us, it makes a HUGE difference! Store the topping in an airtight jar inside the fridge for up to two weeks – YUM! If after grilling you don’t eat it right away and want to reheat it, pop it in the microwave for 30 seconds on high heat and VOILA! It’ll be all cheesy and delicious again. If possible, use a bread knife instead of your regular knife to cut the bread. It’s so worth the investment to buy a bread knife of your own. So let’s get down to the recipe, shall we? This grilled cheese sandwich is going to quickly become your absolute favorite! Prepare the topping ahead of time and whip this up in 5 minutes! Start off by shredding the three different cheeses - mozzarella, cheddar and parmesan. Prepare the Garlic Parmesan topping by combining all ingredients listed for it. Set aside. Cut up ½ inch thick slices of the bread. Spread butter on the slices and top it off with a mixture of cheddar and mozzarella cheese. Assemble the sandwich. Take two plates - in one put the beaten eggs, and in the other put the garlic parmesan topping. Dip the sandwiches one by one in the egg mixture and then quickly toss it in the garlic parmesan topping to fully coat on both sides of the sandwich. Grill the sandwiches for two to five minutes or till the cheese has completely melted inside and the sandwich is crispy and grilled on both sides. 1. Use loads of mozzarella for this recipe. Even if you're not using cheddar cheese or if you're thinking of including another one of your favorite cheeses to the recipe, make sure to still use mozzarella for the stringy cheese effect! Mozzarella will not fail you. 2. If possible try to use a block of cheese and shred it yourself instead of buying pre-shredded packaged cheese - trust us, it makes a HUGE difference! 3. Store the topping in an airtight jar inside the fridge for up to two weeks - YUM! 4. If after grilling you don't eat it right away and want to reheat it, pop it in the microwave for 30 seconds on high heat and VOILA! It'll be all cheesy and delicious again. Cant get enough of cheese? You’ll LOVE our Sun-dried Tomatoes and Garlic Butter Bruschettas. 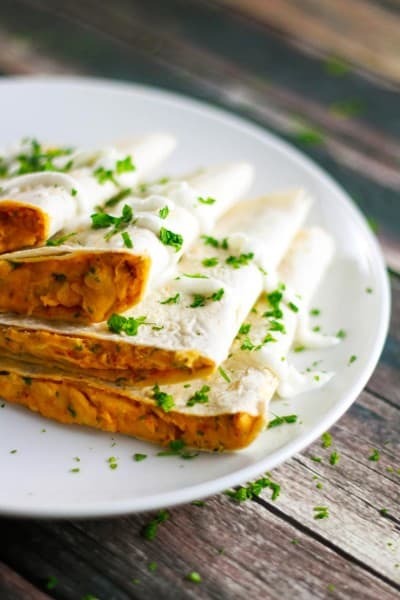 It’s cheesy, garlic-ky and absolutely DELICIOUS! It’s super easy to make and we even teach how to make your own sun-dried tomatoes at home! We always keep a jar of it at home since we first made it. Trust me, you’ll love it just as much as we do!